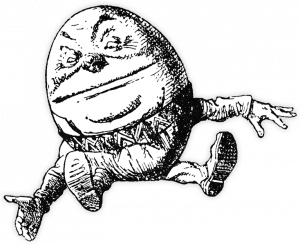 Dame Judi Dench will play Alice Liddell Hargreaves! 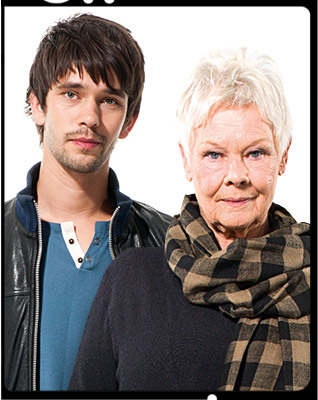 Ben Whishaw and Judi Dench (also known as Queen Elizabeth I and ‘Q’ from the next James Bond movie). What might they have talked about? Posted in TheaterTagged Alice Liddell, Ben Whishaw, J.M. Barrie, John Logan, Judi Dench, London, Peter Llewelyn Davies, Peter Pan1 Comment on Dame Judi Dench will play Alice Liddell Hargreaves!